Its been over 30 years since "NOA" released its 1st album "Tri-Logic" which CD version will be released first time along with this their 2nd album "If Tomorrow Comes" on June 20, 2018. Although they categorize their own music style on this 2nd album as "Progressive Jazz Rock" same as their 1st album, it sounds much more symphonic than 1st. Huge part of the reason why it does would be that Hirofumi Mitoma, who contributed to the arrangement of music of 1st album, in which themes, rythm and structure were proposed by Ichiro John Paul Takesako, now assumes more responsibility for the composition and arrangement on this 2nd album. With Yoshiyuki Sakurai (East Wind Pot, HAL, Makoto Kitayama etc.) on Bass and Cher Watanabe (PRISM) on Keyboard, NOA sounds more dramatic, and yet somehow lylical at the same time. It should attract wider range of progressive music followers regardless what they would consider/categorize themselves. 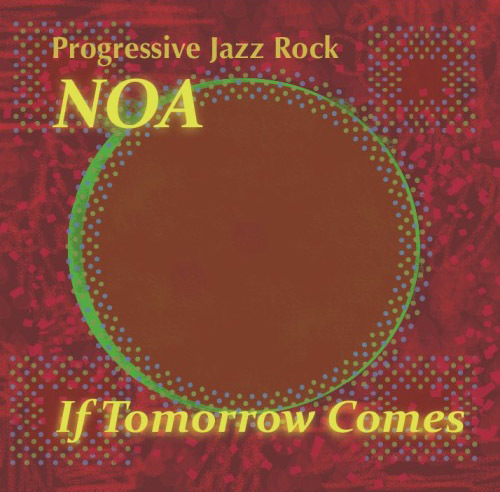 Progressive Jazz Rock Band “NOA” was formed on January 1987 by Ichiro John Paul Takesako (who is at this moment still remaining as its member, in charge of percussion and acting band manager), following its predecessor "Ichiro Takesako Group" with Hiro-fumi Mitoma on Guitar, Takao Ohzeki on Bass. 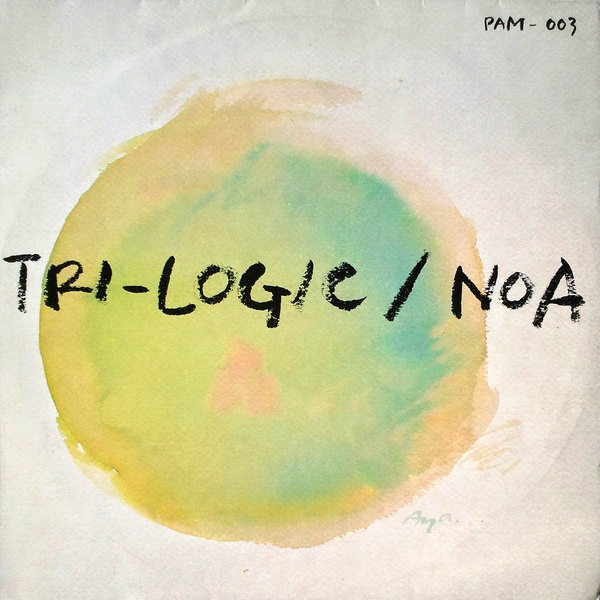 Influenced by Allan Holdsworth, Bill Bruford and other so-called Jazz Rock sound, they produced this 1st studio recording album "Tri-Logic" on May 1987, which reviewed by May 1987 issue of. "Player", one of the largest music magazine published in Japan at that moment, as "establishing very unique position among the other independent rock music". In vinyl format, the album has been considered as "hard to get" piece until now. This CD has been remastered from ultrasonic treated vinyl since its original mix master analog tape was not located, however well enough to sustain its original sound. Copyright © NOA All Rights Reserved.